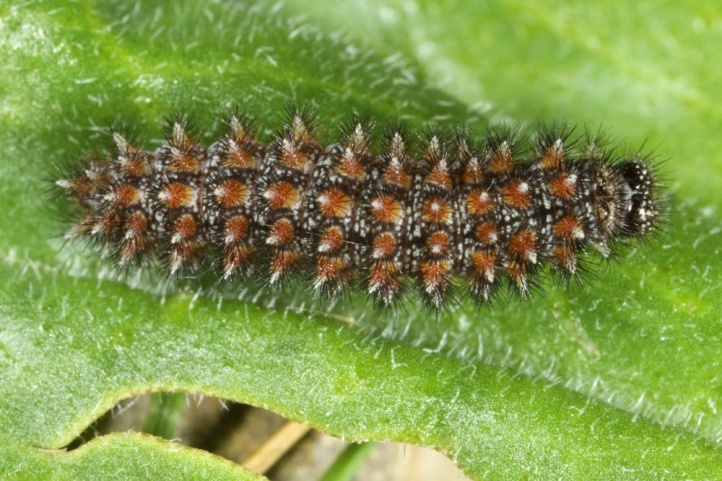 First of all the caterpillars feed on Plantago species, rarely also Veronica. 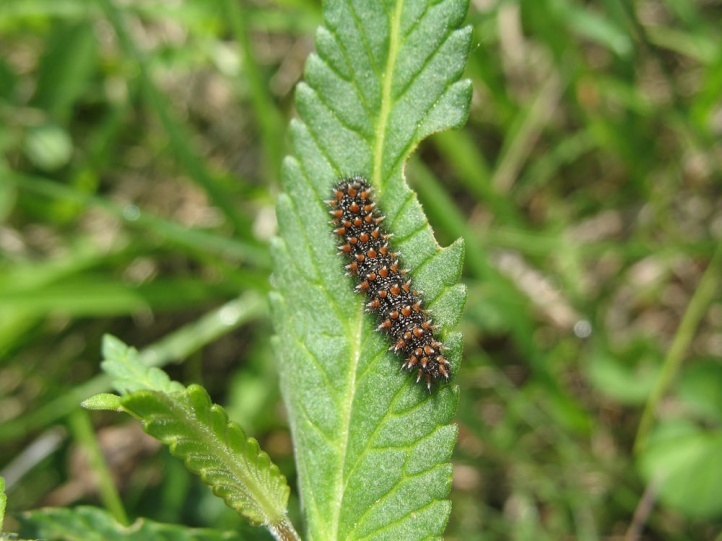 In June 2010, I found caterpillars on Rhinanthus alectorolophus (eastern Swabian Alb). 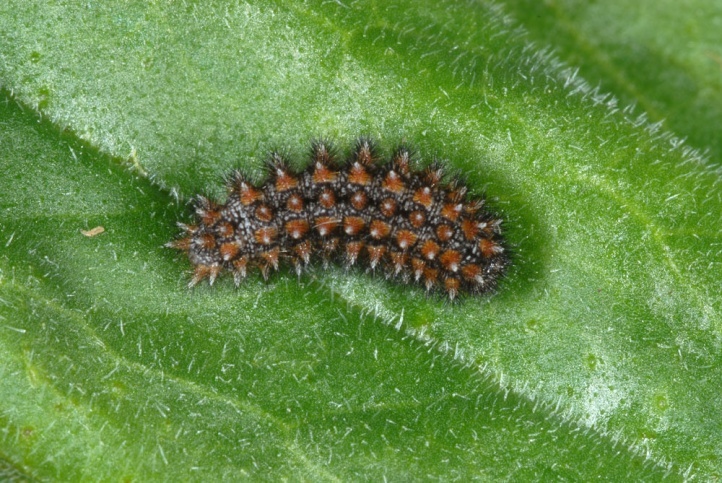 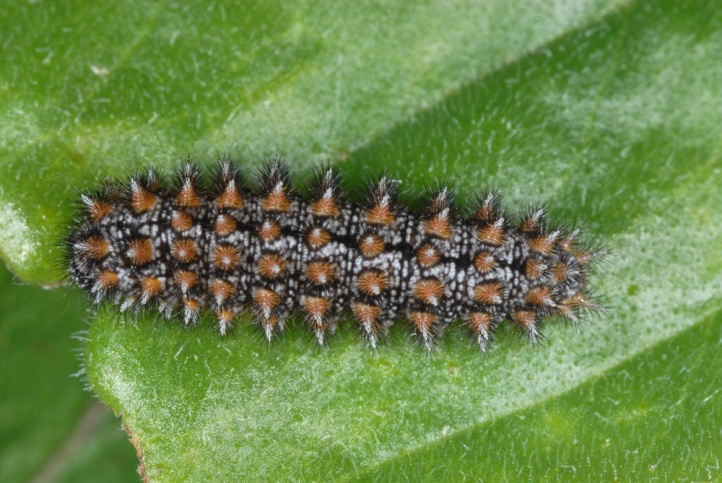 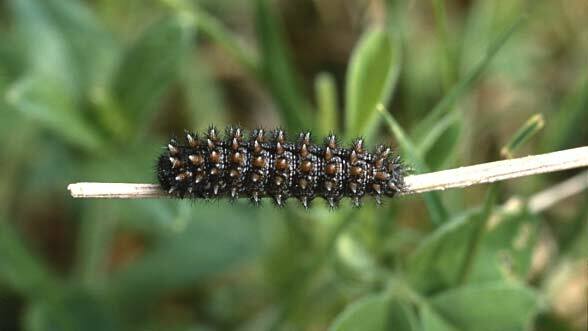 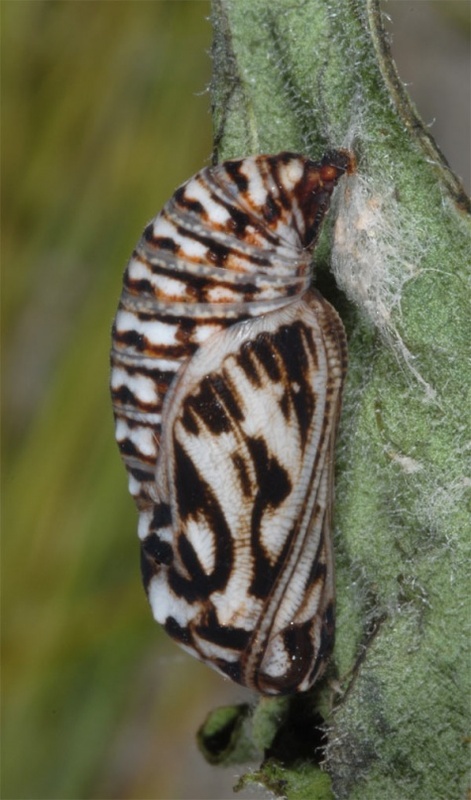 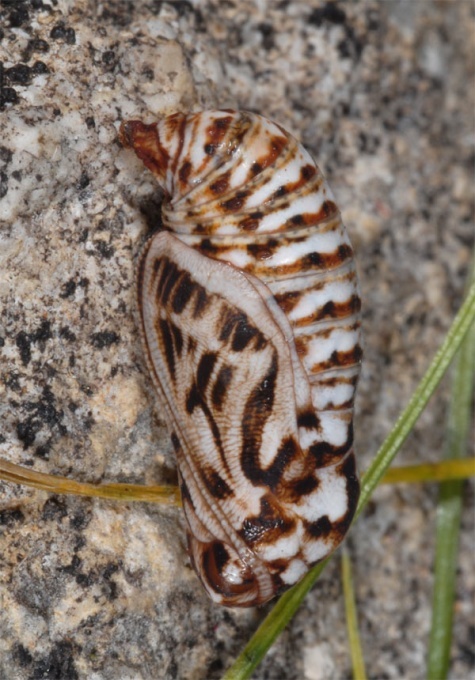 In a breeding attempt the caterpillars also accepted Valeriana, but this is probably not used in the field. 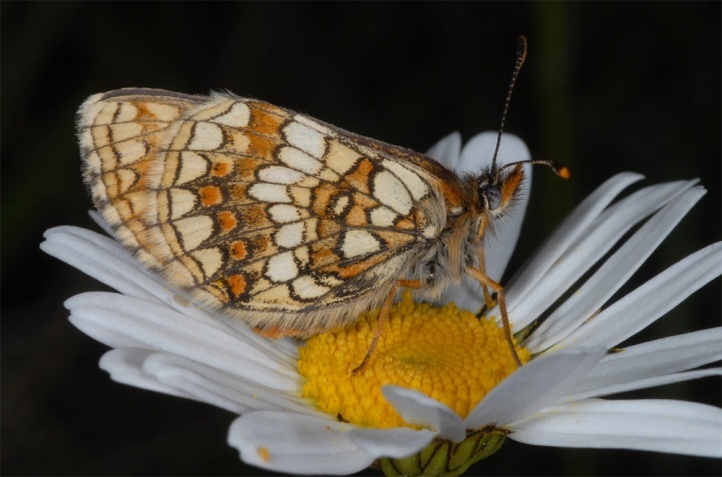 Melitaea aurelia occurs in nutrient-poor grasslands of the lower mountains as the Swabian Alb. 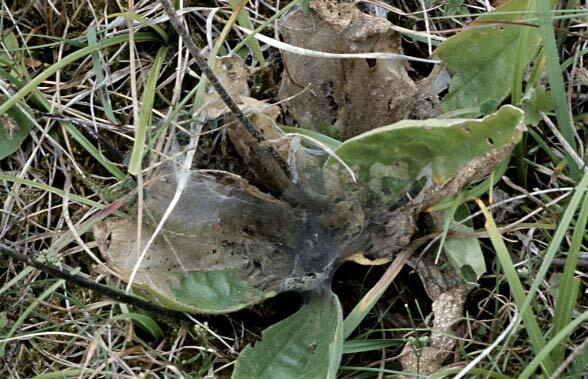 There, the caterpillars are observed particularly at moderately meagre, poorly grazed places where Plantago media forms large rosettes on the moss layer. 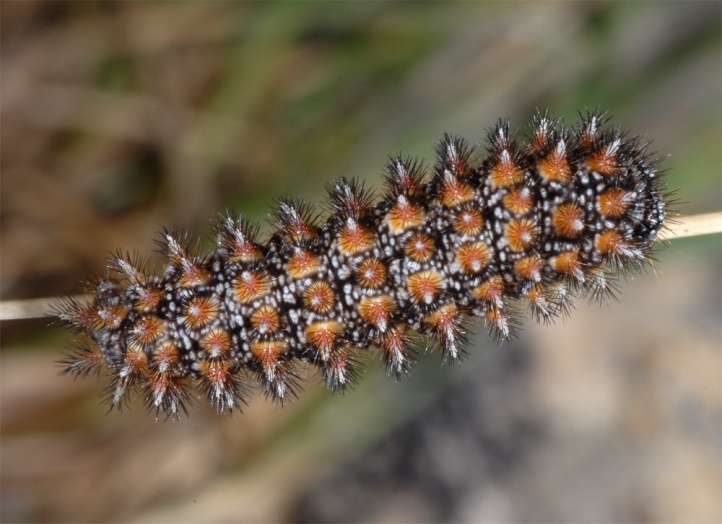 The caterpillar webs are often commonly observed at such locations in July/August. 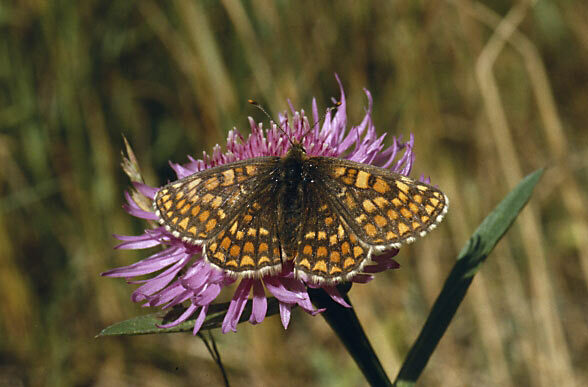 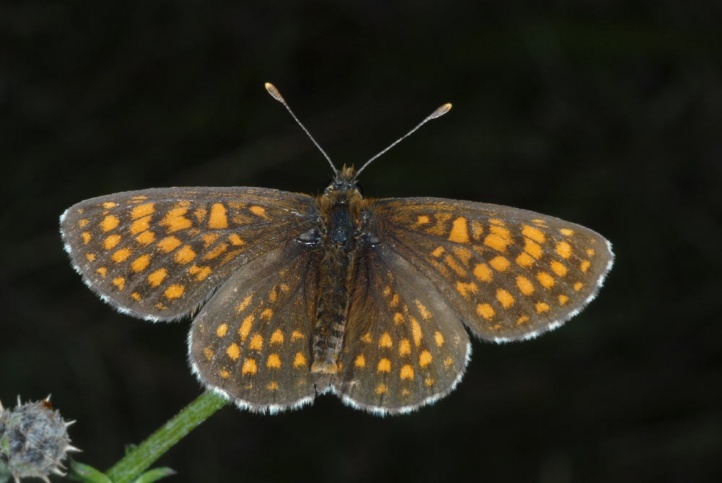 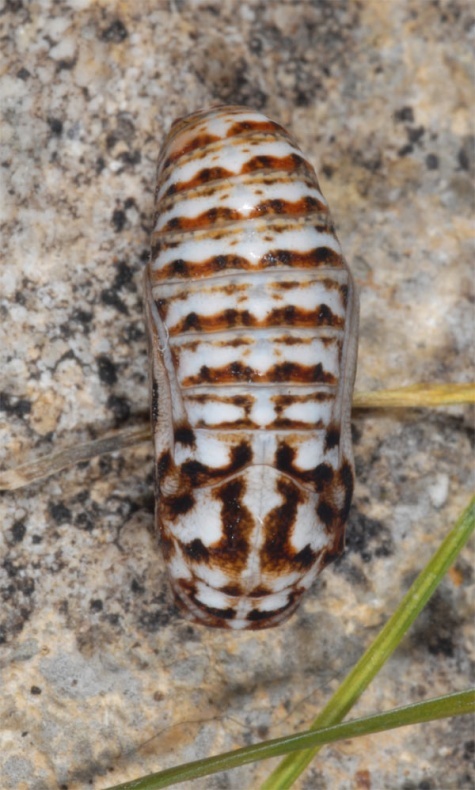 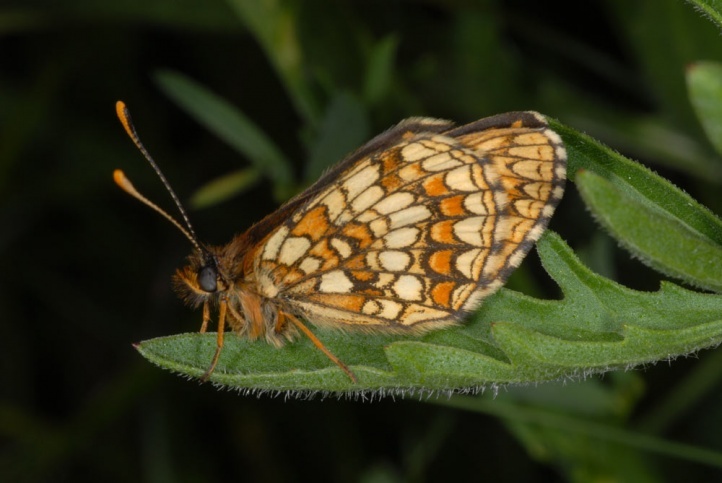 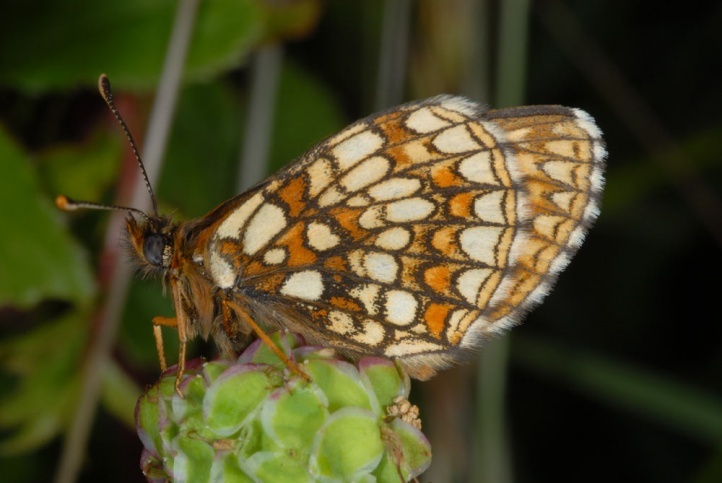 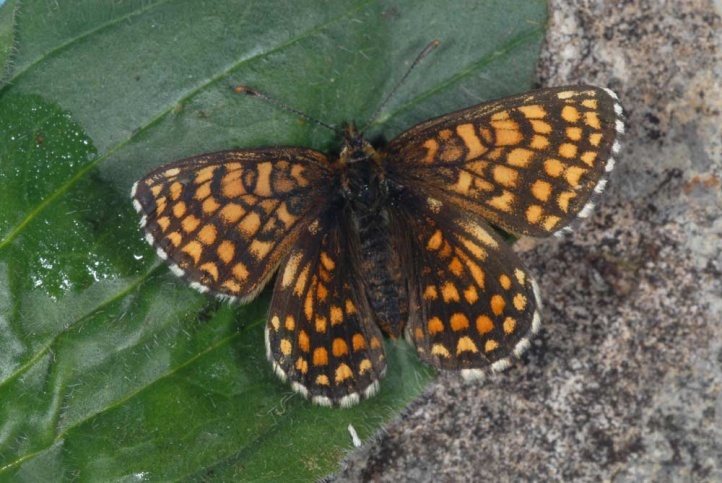 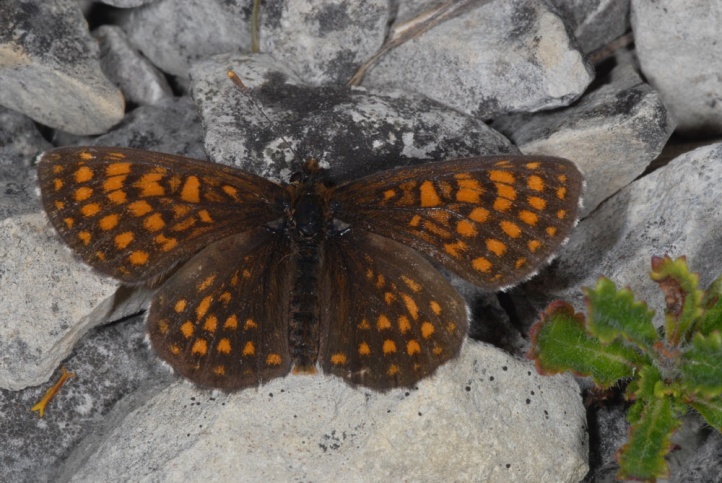 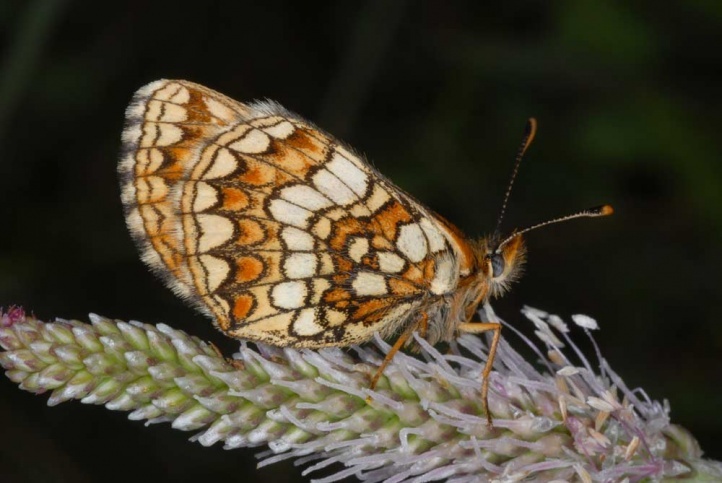 Much more rarely, Melitaea aurelia also occurs in drier calcareous fens. 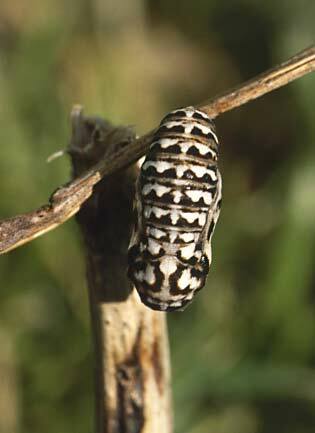 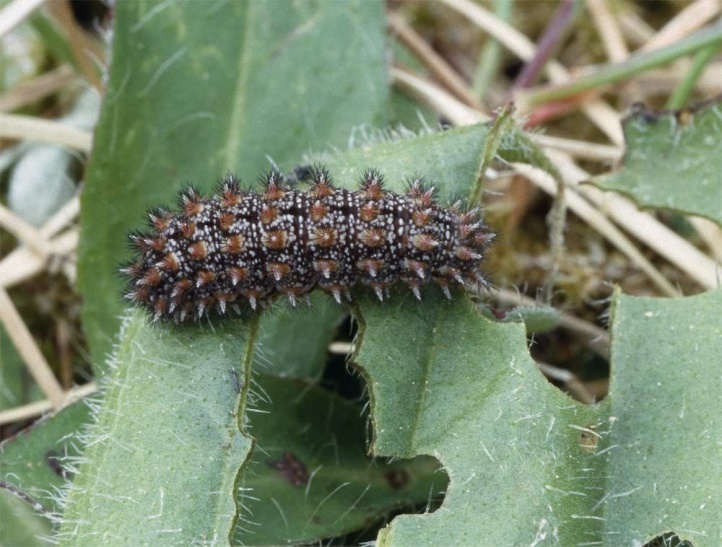 The caterpillar overwinters as L3 and is mature in May or in cool years in June. 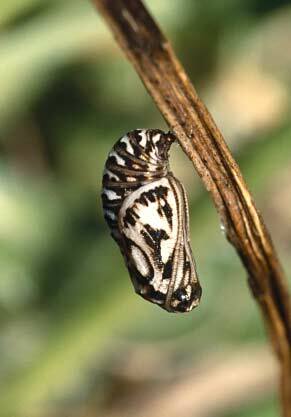 The moths fly quite early from late May or early June to late July. 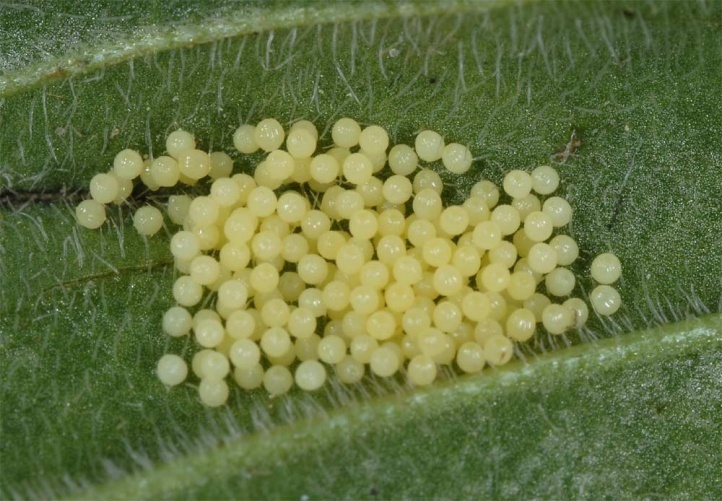 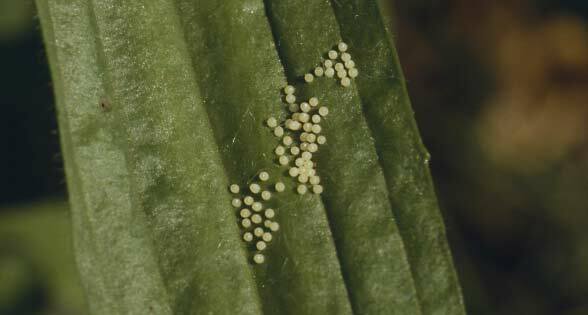 The eggs are deposited in larger clutches at the leaves of the host plant. 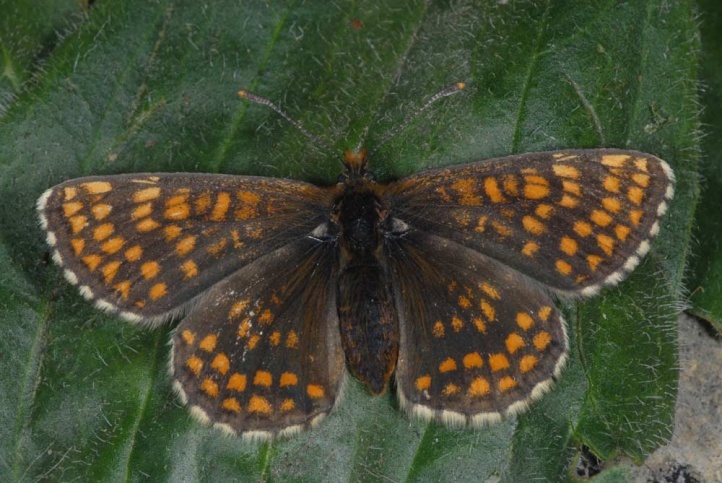 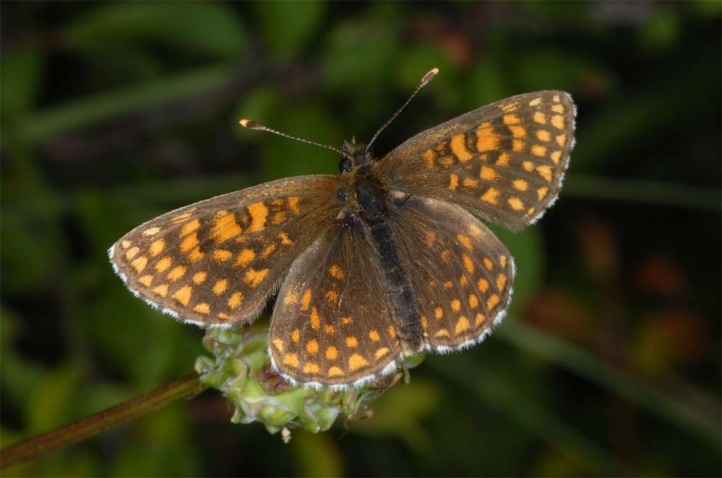 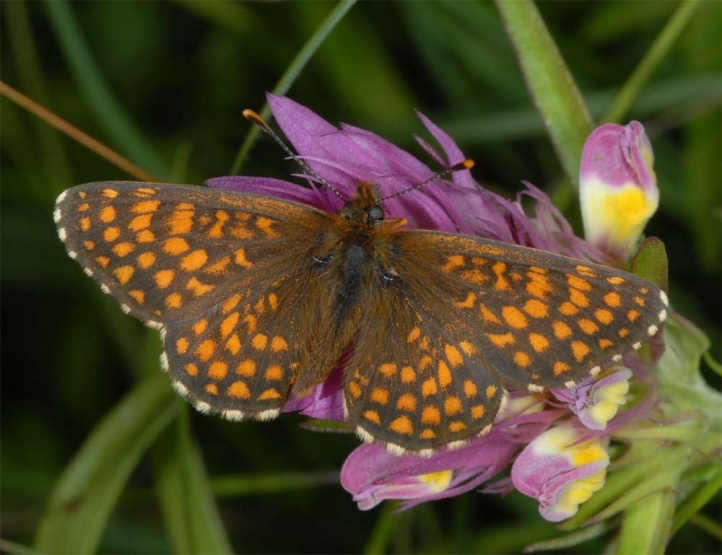 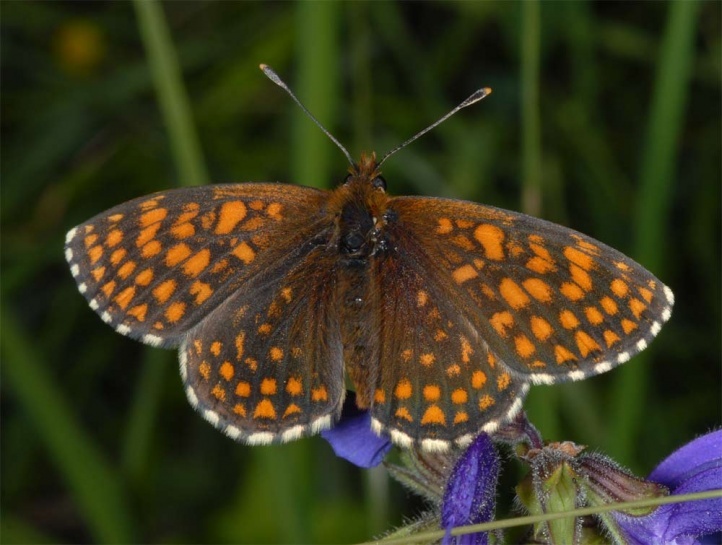 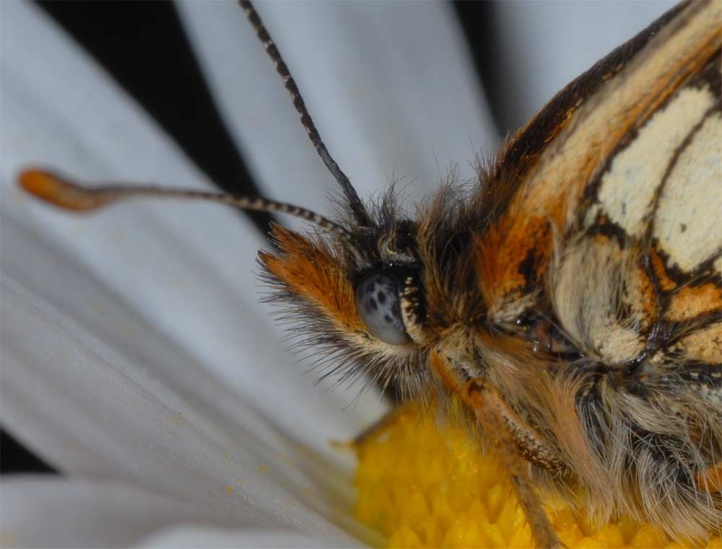 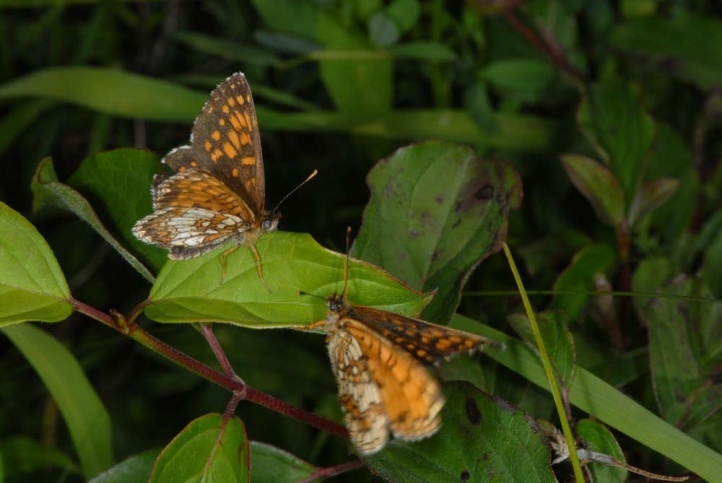 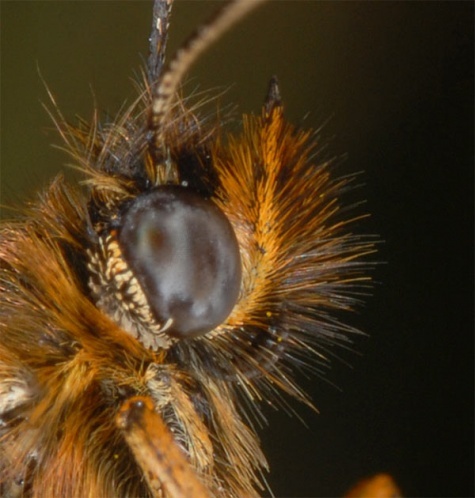 Melitaea aurelia and its habitats have already been pushed back severly in the last decades due to agriculture (intensification), forestry (afforestation of economical worthless grasslands), housing development and infrastructure. 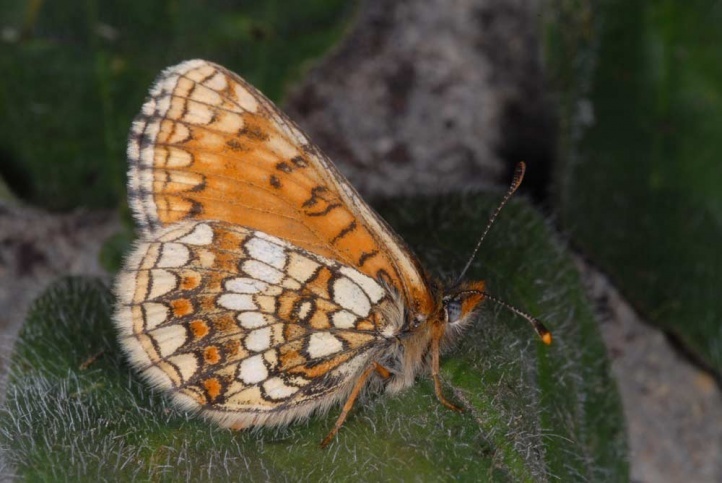 Melitaea aurelia can not tolerate excessive felting and shrub encroachment of grasslands, but also not too intense grazing. 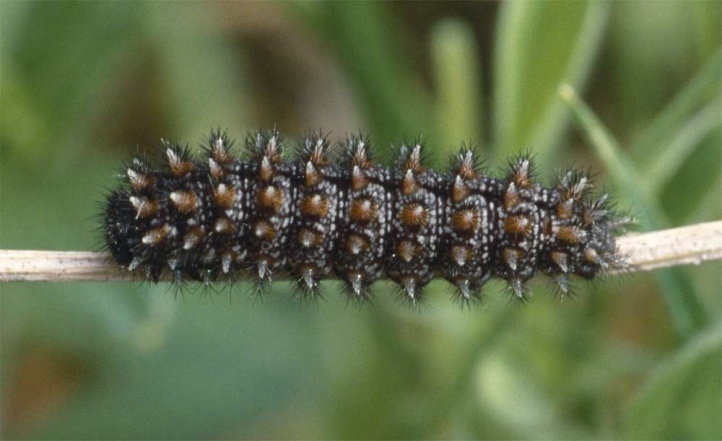 The caterpillars and especially the chrysalises are quite well distinguished from the related species and, with some experience, also the butterfly. 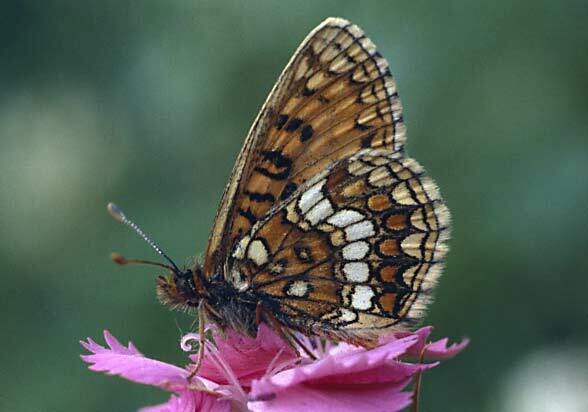 The overall distribution ranges from central and Eastern Europe across Asia to the Tien Shan. 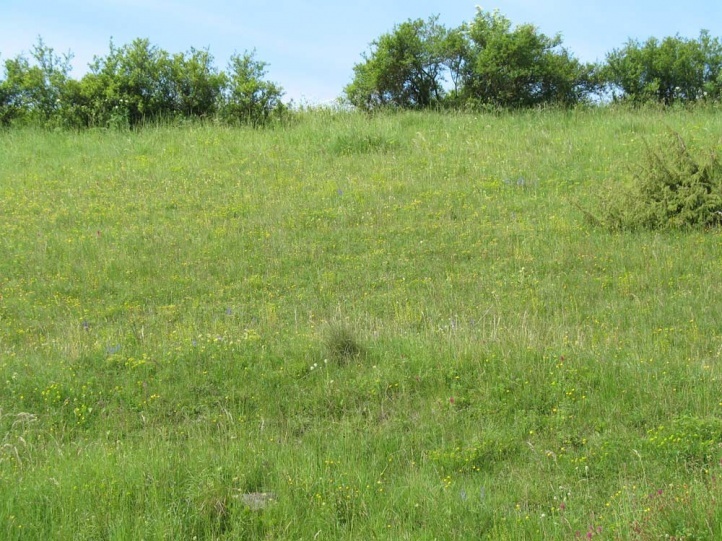 The western border is in eastern France.